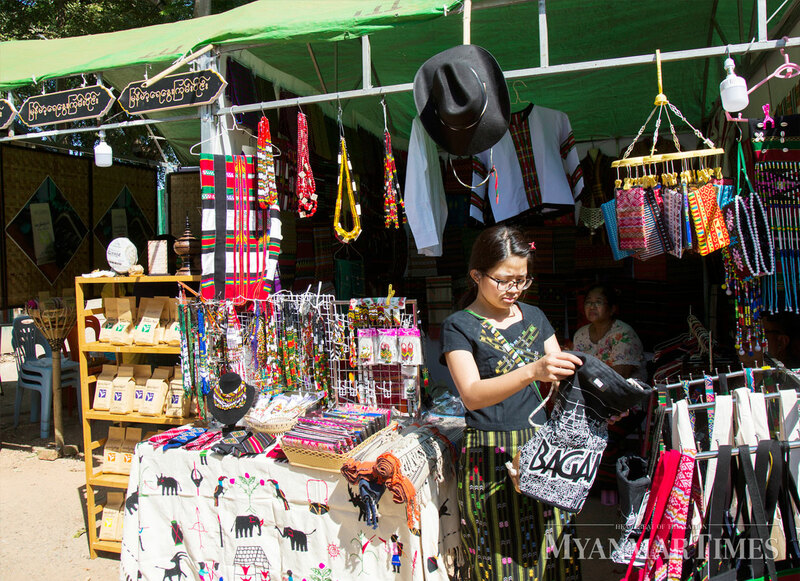 There are great new business opportunities for vendors who partook in the Made in Myanmar industry event which aimed to strengthen the bonds between consumers and producers. Made in Myanmar, the brainchild of three businesswomen, invited Myanmar producers to come together and celebrate their cultural bonds and for the public to celebrate, and purchase, Myanmar cultural arts. The event exists ostensibly due to the foreign exchange crisis, with importers being hit with massive purchasing power penalties as the Kyat remains weak against the US dollar. The three women who founded the event intended to make more Myanmar people aware of their local produce. “We had an idea. If we could gather all the products that are made in Myanmar, we could show off the quality to consumers,” said Ma Hsy Ye May, an organiser. Myanmar people are under the impression that imported items are superior to local produce, but we aim to change that perception, she added. “It’s difficult for small and medium businesses to stand on their own two feet, though they have good quality merchandise to sell,” Ma Hsu Yee May said. The event focused on sectors such as clothing products and textiles and traditional foods. Entertainment was put on at the event which took place from the 4th to the 6th January on Kandawgyi Hmyaw Sin Island. 130 shops took part with 30 shops for each category; local services, handmade products, readymade foods, traditional cloths, cosmetics, export foods, organics fruits and traditional medicines. “We aim to do both B2B (Businesses to Businesses) and B2C (Businesses to Consumers),” Ma Hsu Yee May said. 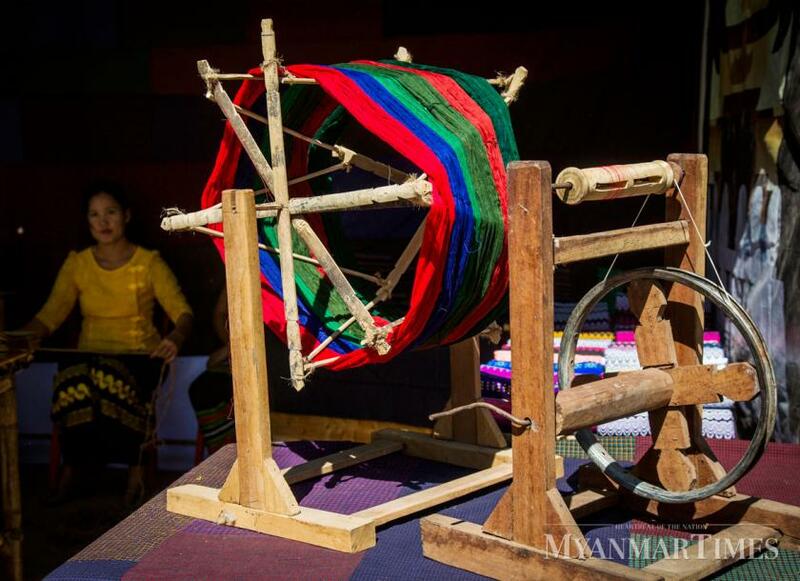 In addition to the product exhibits there were panel discussions with experts from different fields with focuses on Myanmar handicrafts and cultural entertainments. Part of that entertainment was a performance of Myanmar folk art with a crosstalk with A Nyeint, ethnics’ traditional dance performance, Myanmar Folk dances and Myanmar theatrical performances. A discussion on SME and domestic products was also held. “I will go to seize the opportunities from this event, I believe it may help me in my work,” Daw Mya Ko Ko wrote on a comment card at the event. Further information can be found at – 09253995116, No.184, Ground floor, 36th Street (Middle Block), Kyauktada Township, Email- madeinmyanmar@creativehubmyanmar.com.